Liver and skeletal muscle resistance to the action of insulin is an early sign of the development of Type 2 Diabetes. 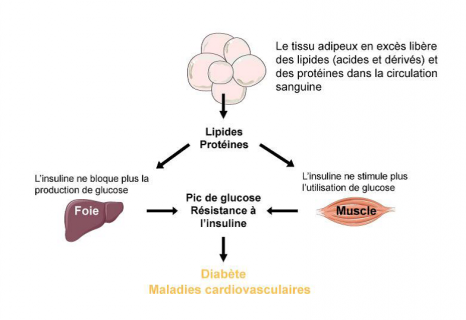 The INSERM team at the “Obesity Research Laboratory ” in the Institut des Maladies Métaboliques and Cardiovasculaires (INSERM / Université Toulouse III – Paul Sabatier), headed by Dominique Langin, has shown through results published this week, that there is an association between lipolysis (mobilisation of fat in response to the body’s need for energy) and insulin sensitivity in humans. Researchers also showed that a reduction in lipolysis in mice, through genetic modification or pharmacological treatment, improved the action of insulin on glucose metabolism in the liver and the muscles. Lipolysis inhibition could be used in treating insulin resistance in the obese. The results are accessible on the website of the Plos Biology journal for 19 February 2013. Insulin is the hormone that controls the blood glucose level, inhibiting its production by the liver and stimulating its use in the muscles. When the body needs energy, during fasting or due to physical exercise, the triglycerides stored in the adipose tissue are released in the form of fatty acids through the action of adipocyte lipolysis. When this happens, the fatty acids have a favourable action because they are supplying energy. Professeur Langin’s team at the Institut des Maladies Métaboliques and Cardiovasculaires (I2MC, Toulouse), (INSERM, Université Toulouse III – Paul Sabatier, Hôpitaux de Toulouse), in collaboration with other I2MC teams and researchers in Sweden at the Karolinska Institutet in Stockholm and Lund University, are seeking ways to treat insulin resistance, using a treatment strategy that avoids the onset of diabetes in the obese. In this study, they showed that a reduction in adipocyte lipolysis through genetic modification or pharmacological treatment improves insulin sensitivity. An exploration of the mechanisms involved showed that the reduction in lipolysis causes a reduction in the flow of fatty acids within the organism and is accompanied by an improvement in insulin action on glucose metabolism in the liver and muscles. “We discovered the effects of lipolysis reduction in humans through analysing data from cohorts of obese people in whom we reported that a reduction in lipolysis was associated with an improvement in insulin sensitivity. 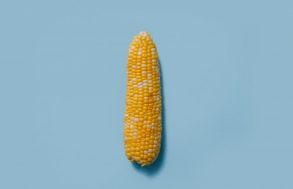 These results are all the more interesting in that they introduce a treatment strategy in which lipolysis inhibition does not involve any change to body weight”, explains Dominique Langin. This study also showed quite unexpectedly that when lipolysis was reduced in mice, a special metabolic pathway, known as de novo lipogenesis, was activated enabling the synthesis of fatty acids directly from glucose (Figure 2 below). In Spring, 2012, a team from Harvard University, United States, suggested that the activation of de novo lipogenesis in adipose cells reduced resistance to the action of insulin. A clinical trial performed by Professor Langin’s team at the Centre d’Investigation Clinique INSERM-CHU de Toulouse also shows that chronic treatment with an anti-lipolytic molecule induced an increase in the expression of de novo lipogenesis genes in the adipocyte. 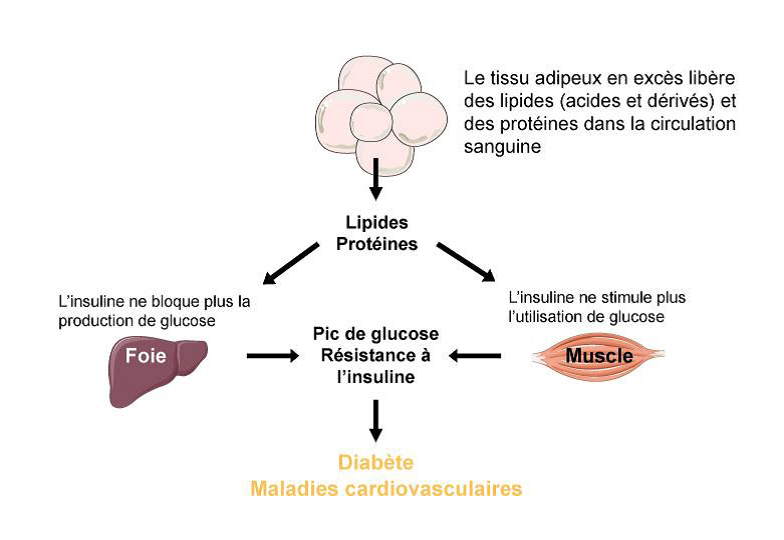 Figure 2 : Inhibition of the mobilisation of fat (lipolysis) through the adipose cell reduces insulin resistance by increasing lipogenesis de novo. Researchers are now attempting to identify the mediators produced by the adipose cell participating in the improvement of insulin action, as well as demonstrating the important of this treatment strategy in pre-diabetic obese patients. Amandine Girousse1,2, Geneviève Tavernier1,2, Carine Valle1,2, Cedric Moro1,2, Niklas Mejhert3, Anne-Laure Dinel1,2, Marianne Houssier1,2, Balbine Roussel1,2, Aurèle Besse-Patin1,2, Marion Combes1,2, Lucile Mir1,2, Laurent Monbrun1,2, Véronic Bézaire1,2, Bénédicte Prunet-Marcassus4, Aurélie Waget2,5, Isabelle Vila1,2, Sylvie Caspar-Bauguil1,2,6, Katie Louche1,2, Marie-Adeline Marques1,2, Aline Mairal1,2, Marie-Laure Renoud2,7, Jean Galitzky2,7, Cecilia Holm8, Etienne Mouisel1,2, Claire Thalamas1,2,9, Nathalie Viguerie1,2, Thierry Sulpice4, Rémy Burcelin2,5, Peter Arner3 and Dominique Langin1,2,6 1 Inserm, UMR1048, Obesity Research Laboratory, Team 4, I2MC, Institute of Metabolic and Cardiovascular Diseases, Toulouse, France. 2 University of Toulouse, UMR1048, Paul Sabatier University, France. 3 Department of Medicine, Karolinska Institute at Karolinska Hospital, Huddinge, Stockholm, Sweden. 4 Physiogenex, Prologue Biotech, Rue Pierre et Marie Curie, Labège-Innopole, France. 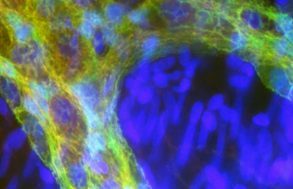 5 Inserm, UMR1048,Team 2, I2MC, Institute of Metabolic and Cardiovascular Diseases, Toulouse, France. 6 Toulouse University Hospitals, Laboratory of Clinical Biochemistry, France. 7 Inserm, UMR1048, Team 1, I2MC, Institute of Metabolic and Cardiovascular Diseases, Toulouse, France. 8 Department of Experimental Medical Science, Lund University, Lund, Sweden. 9 Toulouse University Hospitals, Inserm, Clinical Investigation Center, CIC9302, France. Plos biology, 19 février 2013.